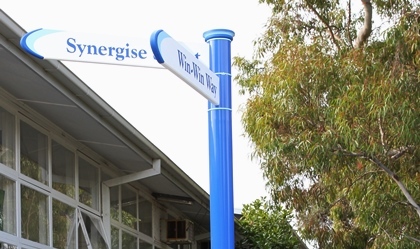 These are just some of Stephen R. Covey’s “7 Habits of Highly Effective People”, a set of values helping Parktone Primary School in Victoria achieve a “whole school transformation” through the Leader in Me program. Created by consultants FranklinCovey and the principal of a failing school in North Carolina, The Leader in Me aims to transform school culture by focusing on leadership skills. Based on the “7 Habits”, as well as other widely accepted academic standards, Leader in Me encourages educators to teach problem solving, initiative, creativity, communication, teamwork and adaptability. 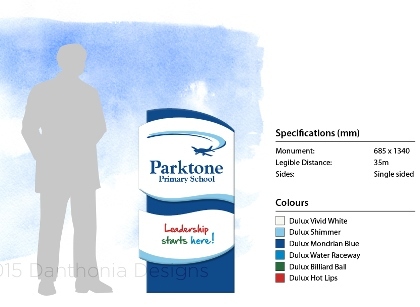 George Danson, Parktone’s principal, received our 2015 catalogue and asked Danthonia to bring these values to life with dimensional school signs around the grounds. 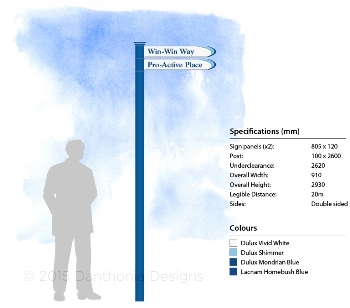 After some design adjustments and finally, approval, we crafted the signs in five weeks. 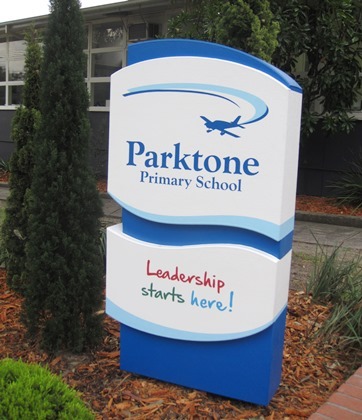 They arrived in time to be installed before a week of Leader in Me activities hosted by Parktone in early June 2015. 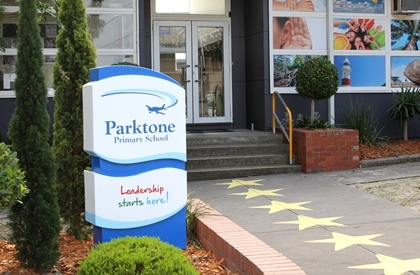 This included an exciting international visit of accreditors who arrived to give Parktone the status of “Lighthouse School”. 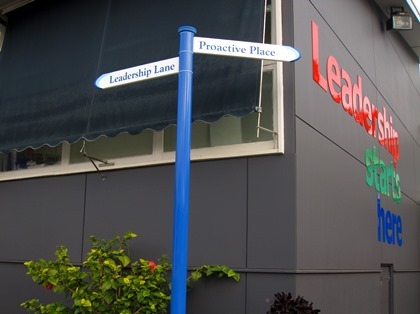 Only 150 other Leader in Me schools worldwide have received this honour. From giant pencils to message sticks, 'values crows' and 7 Habits directional signs, we've made other schools' visions a reality. 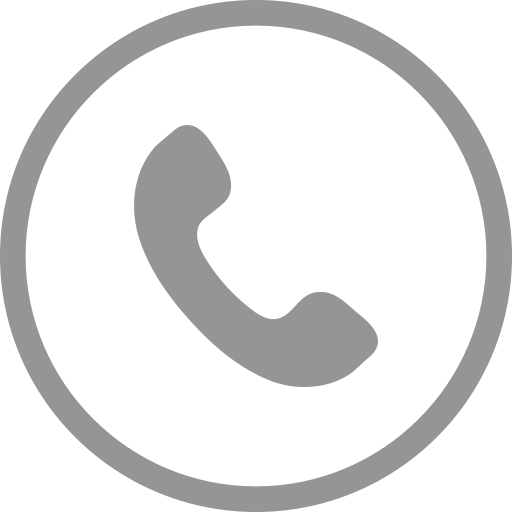 Now, tell us your ideas.